Harmony, freedom, security and peacefulness – this is what we offer the residents of Marthashof. 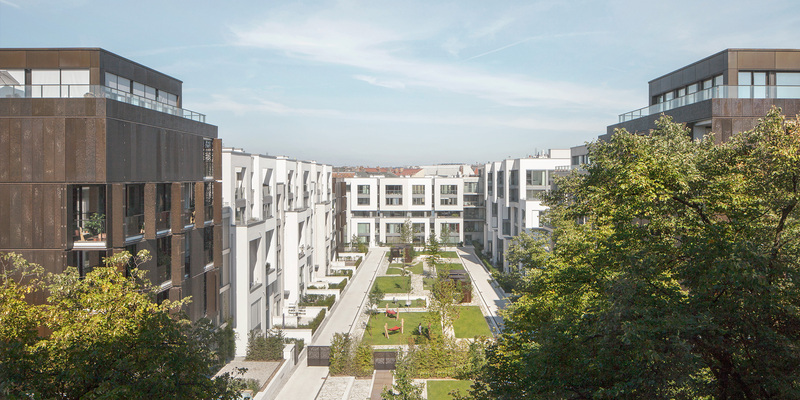 In the heart of the city, between Berlin- Mitte and Prenzlauer Berg and set around an extensive green garden courtyard, we are creating flats, garden villas, penthouses and townhouses which fulfil the aspects of harmony and quality of life. Hereby, people and their needs are at the centre of all our doing. Cras justo odio, dapibus ac facilisis in, egestas eget quam. Cras justo odio, dapibus ac facilisis in, egestas eget quam. Cras justo odio, dapibus ac facilisis in, egestas eget quam. 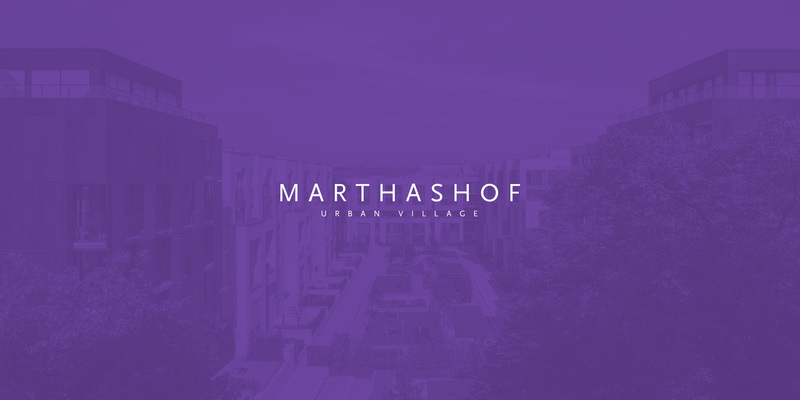 Marthashof follows the integral philosophy of an “urban village”, which focuses on people and their requirements. The harmony of free space and security, safety and good neighbourhoods, ecological demands and functionality are parts of this way of life. The use of sustainable ecological concepts such as geothermal energy systems and the effi cient handling of resources are two more. 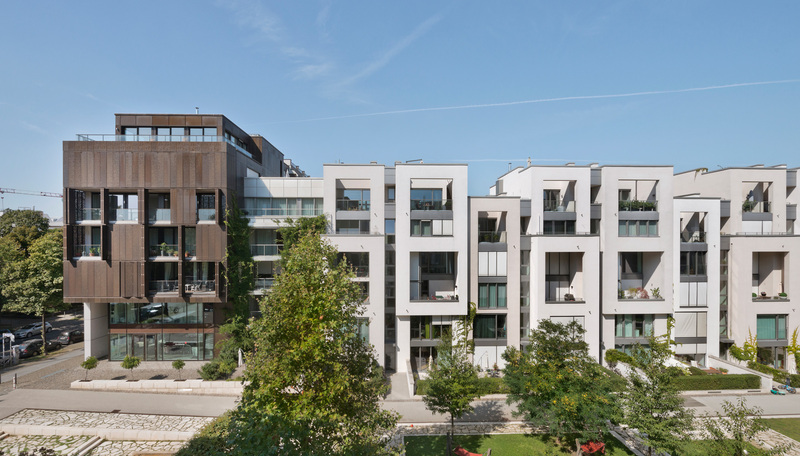 Architecture, nature and design, connected with urban versatility and a cosmopolitan interface make Marthashof unique and covetable. 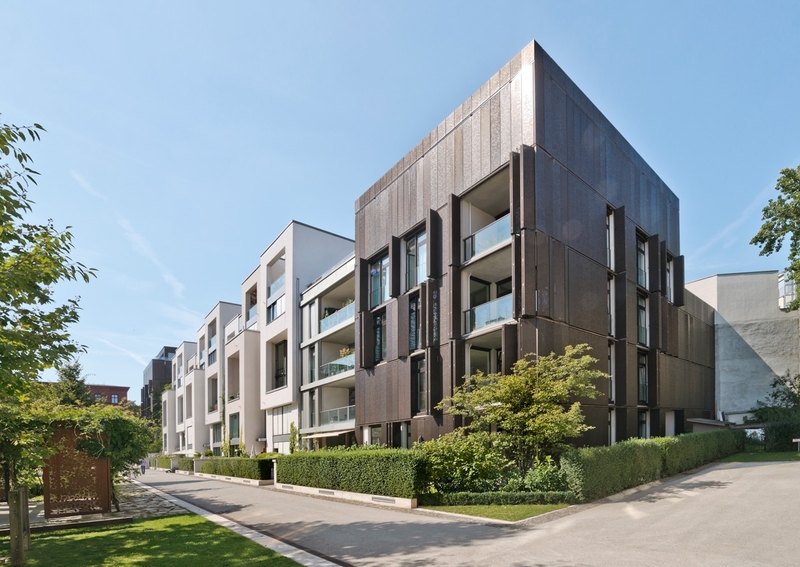 The gem simultaneously offers room to unfold and a private sphere in the heart of Berlin-Mitte and Prenzlauer Berg. A special place worth living. Situated in the centre of the largest inner-city Wilhelminian- style ensemble, Marthashof already served as a maids’ hostel, school site and place of refuge 150 years ago. 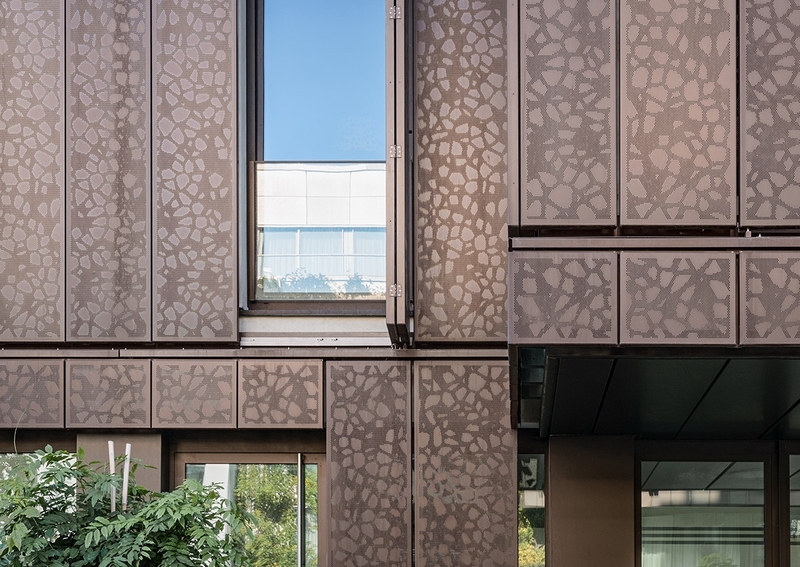 Today, it is an example of aesthetic architecture, functional design, urban living and an ecological approach to life. 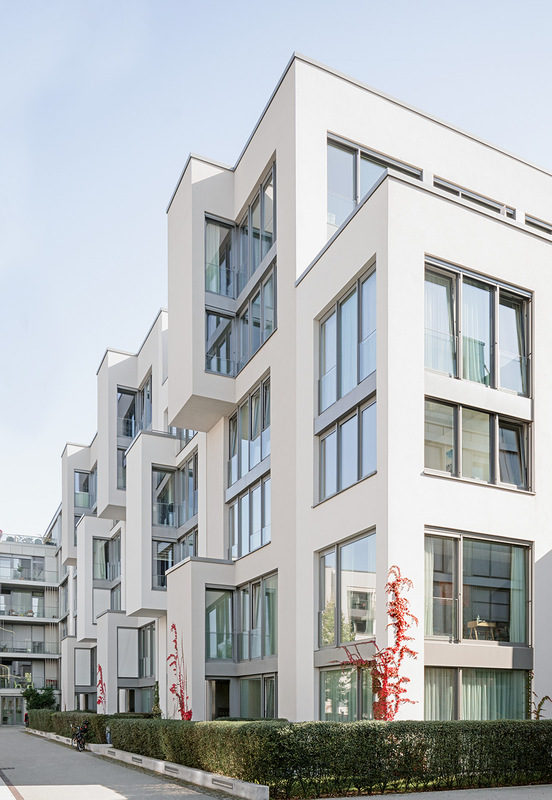 Marthashof integrates into an environment, which, on one hand, allows experiencing all the advantages of the metropolis with a highly-developed infrastructure, while also allowing a feeling of community as a result of its neighbourhood character, which embodies the cultural diversity of the district.